The 1815 Congress of Vienna ended the Napoleonic Wars, and its participants worked together over the next decade to prevent destabilizing regime change. This principle could have reversed many bad intervention decisions over the last 40 years. Its lessons are worth studying. For four years, the region has mostly lagged world economic growth. The IMF predicts another year of the same. While Pacific-oriented countries will shine, Brazil, Argentina and Venezuela will suffer. With a couple of exceptions, misguided policies are coming home to roost. The leading crypto-currency’s economies of scale in mining and its transaction system’s vulnerability to subversion by a dominant miner make it unsound. As seignorage declines it will become cost-uncompetitive for transactions. Flaws may cause its price to lose further altitude.  NEW YORK (Reuters Breakingviews) - Bitcoin's defects will hasten its demise in 2015. The leading crypto-currency's economies of scale in mining and its transaction system's vulnerability to subversion by a dominant miner make it unsound. As seignorage declines it will become cost-uncompetitive for transactions. These flaws will cause its price to lose further altitude. Henry Kissinger’s “World Order” bemoans the lack of one, as the West’s prevailing approach of nation states with limited conflict isn’t reflected in non-Western traditions. However the Vienna Congress innovation allowing intervention only to protect stability might work better. Marina Silva, set to be the opposition presidential candidate after Eduardo Campos’ plane-crash death, is a fresh threat to Dilma Rousseff. Silva has long fought special interests. If she wins October’s election, a plausible outcome, Brazil could gain from less state meddling. A price-to-earnings ratio under 20 is only moderately above average, but U.S. earnings are at a peak relative to GDP. Adjust them to the long-term norm and the U.S. benchmark would be a third lower. Cheap money is still buoying stocks, but such new paradigms usually don’t last.